As the richest state in Brazil, São Paulo has experienced its share of abuse of public office. However, it has also had some successful experiences with investigating, prosecuting, and recovering stolen assets – several of which are discussed in this note. Prosecutor Dr. Sílvio Antonio Marques reflects on Brazil’s notable advances in anti-corruption investigations over the past decade, which he attributes to reforms of the anti-corruption legal framework, increasing independence of law enforcement institutions, and greater cooperation among prosecutors, both in Brazil and internationally. Marques is a state prosecutor in São Paulo, Brazil, where he has led investigations on corruption for the past 25 years. 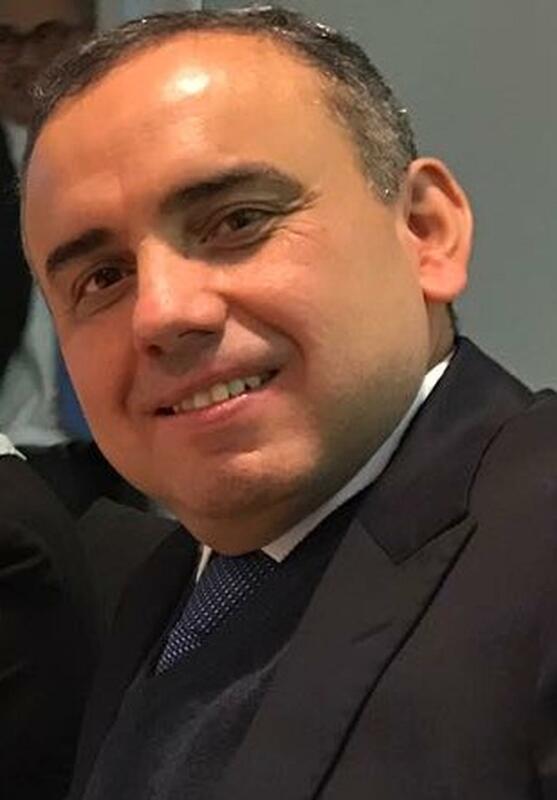 He holds a masters degree and doctorate in Law from the Pontifical Catholic University of São Paulo and is pursuing a second doctorate in law from Université Paris 1 Panthéon-Sorbonne in France. He is also a member of the Norad sponsored Corruption Hunter’s Network. He was interviewed in Paris in November 2016. 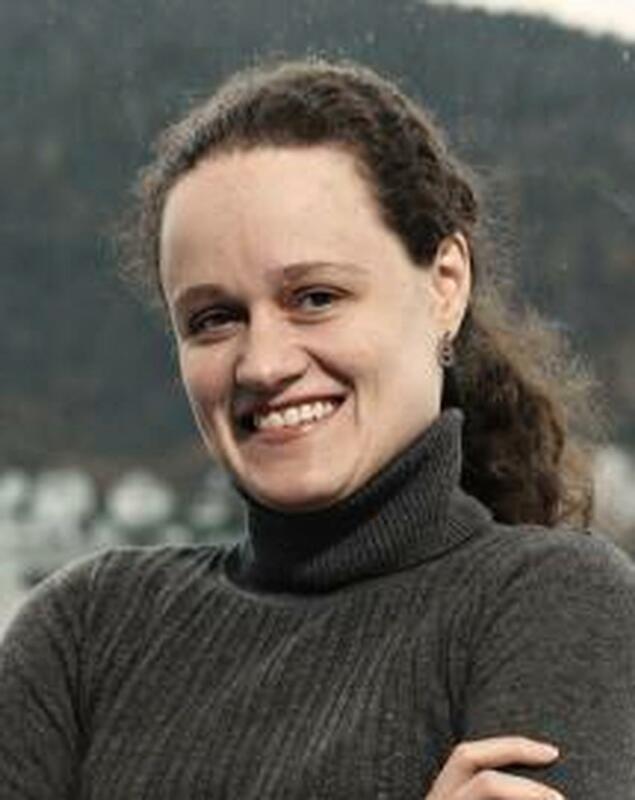 Alessandra Fontana is an independent researcher and consultant. She has provided support to developing countries in the implementation of policies and conducted applied research and policy analysis. She worked for the OECD focusing on efforts undertaken by the international community in illicit financial flows and managed projects in corruption prevention in the Middle East and North Africa. She was an advisor for U4 Anti-Corruption Resource Centre, focused on illicit financial flows and political party financing. Prior to that, she managed a large research project for Transparency International on political party financing across Latin America. In 2002, she received a Thomson Reuters Foundation scholarship for her work as a financial journalist in Brazil. Council for the Control of Financial Activities (Conselho de Controle de Atividades Financeiras, COAF): The COAF is the country’s financial intelligence unit at the Finance Ministry. It is responsible for obtaining financial intelligence on Brazil’s natural and legal persons. It has played a significant role in the Lava Jato operation, for example by informing the Federal Police about 267 relevant suspicious transactions. The U4 Anti-Corruption Resource Centre at CMI works to identify and communicate informed approaches to partners for reducing the harmful impact of corruption on sustainable and inclusive development. Sign up for our newsletter. For more about Justice and Corruption visit the U4 Theme Page. We welcome your feedback. Please don't hesitate to send your thoughts to U4 Senior Advisor Sofie Schütte. Or follow us on Facebook, Twitter or LinkedIn. All views expressed in this U4 Practitioner Experience Note are those of the interviewee, and do not necessarily reflect the opinions of the U4 partner agencies, or CMI/U4. Affonso, J., F. Macedo, and R. Brandt. 2015. “22 mil pessoas têm foro privilegiado no Brasil, aponta Lava Jato” (22,000 people have privileged jurisdiction in Brazil, says Lava Jato). Estado de São Paulo, 20 May. Arantes, R. 2003. The Brazilian “Ministério Público” and Political Corruption in Brazil. Working Paper CBS-50-04. Oxford, UK: Centre for Brazilian Studies, University of Oxford. Biasetto, D. 2016. “Lava-Jato: Cooperação internacional já recuperou R$ 5 bilhões” (Car Wash: International cooperation has already recovered R$ 5bn). O Globo, 6 June. Estado de São Paulo. 2016. “Delcídio confirma pagamento de propina para abastecer campanha de Dilma” (Delcídio confirms kickbacks to fuel Dilma’s campaign). UOL Noticias, 11 October. Leahy, J., and V. Rodrigues. 2015. “Brazil Hit by Petrobras Downgrade: Bonds, Equities and Currency Rocked after Moody’s Cuts Oil Group’s Ratings.” Financial Times, 25 February. Martello, A. 2016. “Governo diz ter arrecadado R$ 50,9 bilhões com repatriação” (Government states recovery of R$ 50.9 billion with repatriation). G1, 11 November. Megale, B., G. Rocha, V. Cruz, and L. Colon. 2016. “Propina abasteceu campanha de Dilma de 2014, diz Andrade Gutierrez” (Kickbacks fueled Dilma’s 2014 campaign, says Andrade Gutierrez). Folha de São Paulo, 7 April. Michener, G., and C. Pereira. 2016. “A Great Leap Forward for Democracy and the Rule of Law? Brazil’s Mensalão Trial.” Journal of Latin American Studies 48 (3): 477–507. Ministério Público PR (Ministério Público do Estado do Paraná). 2016. “MP-PR emite Nota Oficial sobre a votação das ‘10 Medidas Contra a Corrupção’ e da PEC 55/241.” (MP-PR issues official note on the vote on the “10 measures against corruption” and PEC 55/241). 1 December. Paes de Barros, R., M. de Carvalho, S. Franco, and R. Mendonça. 2007. Determinantes imediatos da queda da desigualdade brasileira (Immediate determinants of the fall in inequality in Brazil). IPEA texto para discussão no. 1253. Rio de Janeiro: IPEA. Passarinho, N. 2015. “Coaf diz que informou à Lava Jato movimentação suspeita de R$ 51,9 bi” (COAF states that it informed Lava Jato on suspicious transactions of R$ 51.9 billion). G1, 7 July. Skogan, W. 2013. “Use of Force and Police Reform in Brazil: A National Survey of Police Officers.” Police Practice and Research 14 (4): 319–29. UNDP (United Nations Development Programme). 2013. O índice de desenvolvimento humano municipal brasileiro (Municipal human development index in Brazil). Série Atlas do Desenvolvimento Humano no Brasil (Series Atlas of Human Development in Brazil). Brasília. Westcott, L. 2016. “Brazil Takes the Biggest Tumble in Annual Corruption Perception Index.” Newsweek, 26 January.